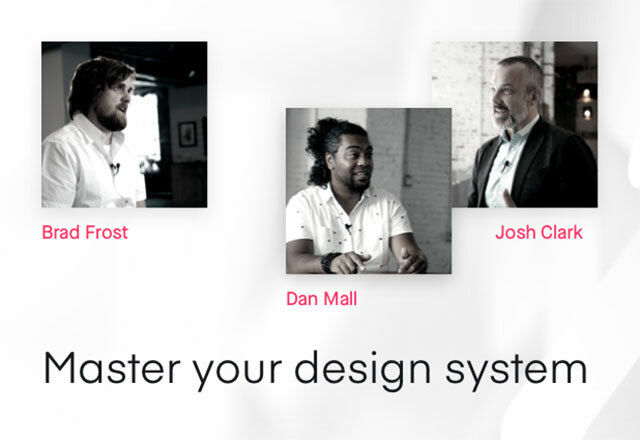 At InVision, we create tools to enable the end-to-end product design process, from concept to code. To make sure we're on the right track, we use these same tools to design and engineer InVision itself. 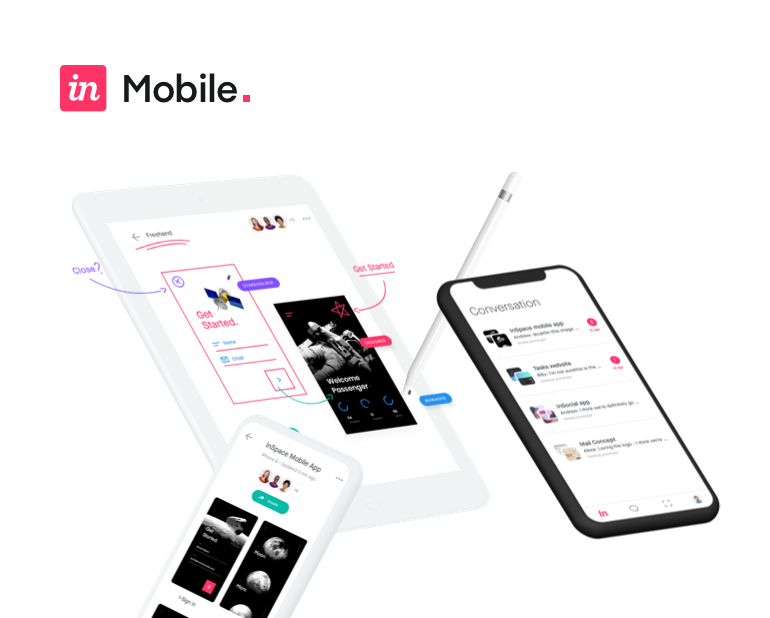 In this session of How InVision uses InVision, we'll share how our product team uses Craft, Liveshare, Commenting, Inbox—and our most recent releases, Inspect and integration with JIRA. We'll be joined by Andrew Cullen, Lead Product Designer, and Brian Blocker, Engineering Manager, for a deep dive into the best way to implement these features in your own product design process. Andrew Cullen is the Lead Product Designer here at InVision. He helps to oversee design initiatives within the product team. Brian Blocker is the Engineering Manager for the Red Team (collaboration) at InVision. He works on cross-organizational project plans to deliver value for customers.